Each serving of Med Pak comes with 3 grams of Omega 3’s, 600mg of NAC, a potent anti-oxidant to help with your goals for optimal health. 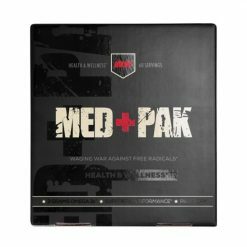 Med Pak also contains 400mg curcumin, 750mg milk thistle, 100mg ubiquinol, and an impressive vitamin complex. 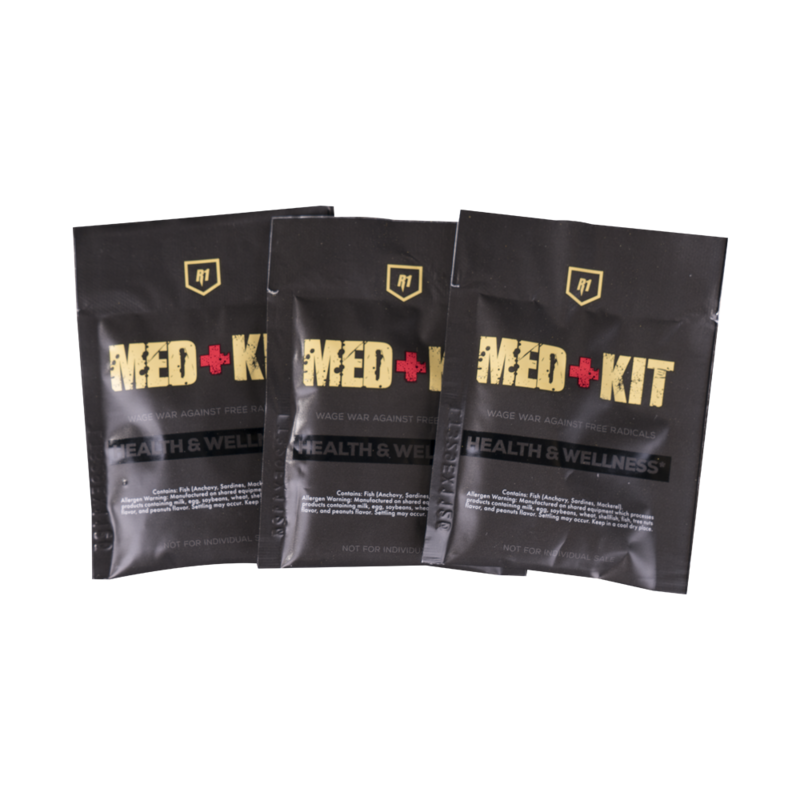 Med+Kit is a perfect formulation of immune boosting and organ rejuvenating super supplements. 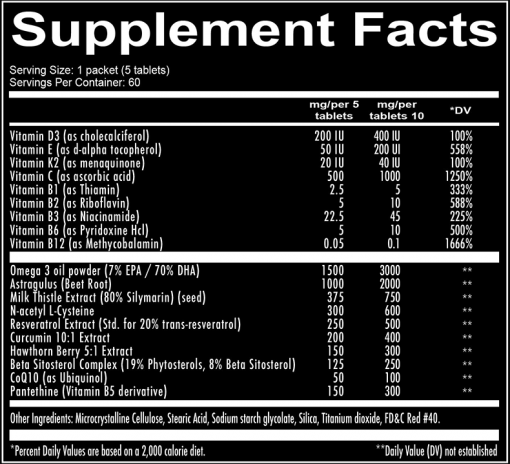 When you are taking Med Pak, you are ingesting optimal amounts to actually produce benefits. 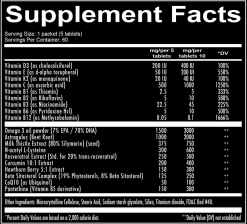 The trouble with many products on the market that resemble a wellness formula is that the amount provided barely scratches the surface on improving your health or performance. 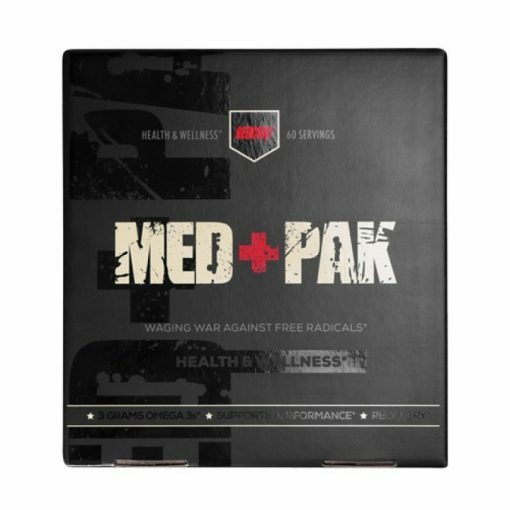 Redcon1 recommends taking (1) Med Pak in the morning and (1) in the evening with food. Space dosage evenly, approximately 12 hours apart for best use.